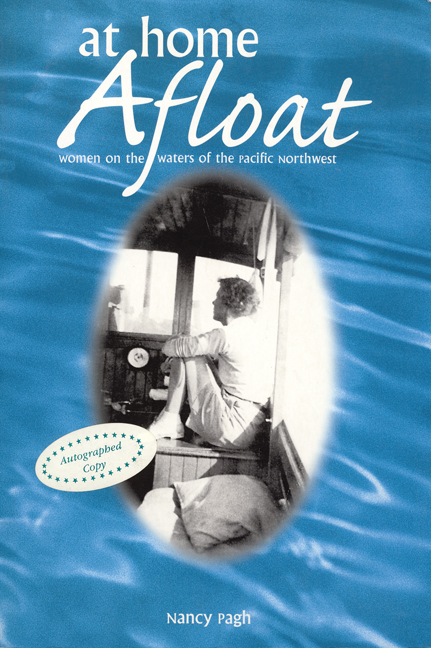 Women were considered bad luck on boats at sea far into the nineteenth century. Nancy Pagh studies women travelers as these prohibitions eased. Copublished with the University of Calgary Press.